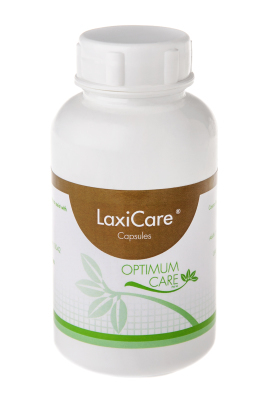 LaxiCare is a specially formulated blend of herbs to assist with constipation. LaxiCare facilitates the optimal cleaning of the bowels, which contrary to popular belief should occur 2-3 times daily and be a soft easy-to-pass stool. 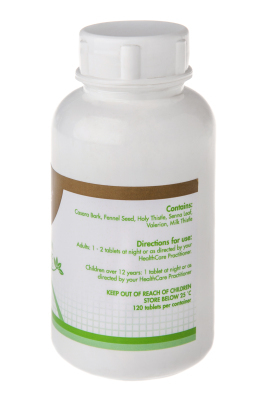 The high fibre content of LaxiCare along with fennel seed to remedy flatulence and indigestion, holy thistle to stimulate secretion of gastric juices and flow of bile, and valerian's antispasmodic effect comprehensively aid digestion, add to this aloe vera, senna leaf, casara bark and milk thistle makes LaxiCare a digestive aid par excellence.